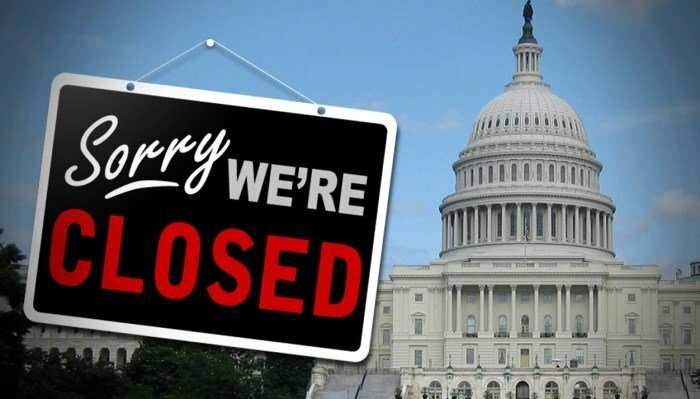 The infamous government shutdown has come and gone and in a rare blog, I’m not going to get or be political at all. 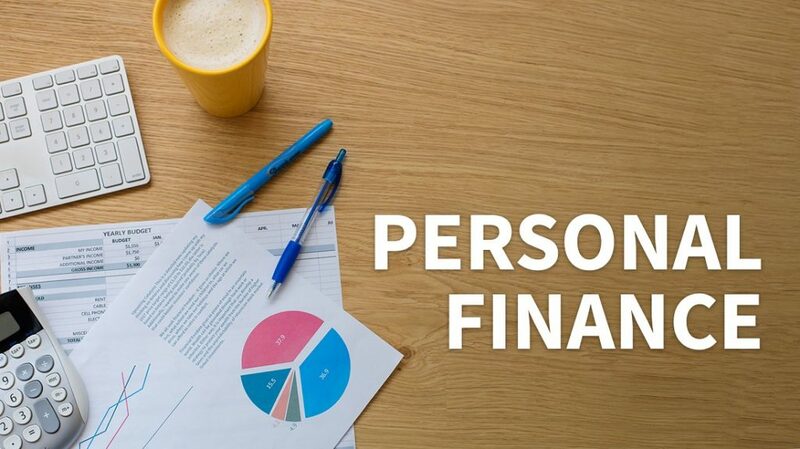 I want to focus on personal finance and how close most Americans are to financial ruin. Hopefully you will learn something, if not go study Socialism 101 and hopefully Alexandria Ocasio Cortez wins in 2020. For the rest of us, the core of our financial problem in American is called a “paycheck.” You know, one bestowed upon any hard-working person; received once, twice, weekly, or bi-weekly every month. “A day’s work for a day’s pay”, or as some would call it, “money received for services rendered.” However, we as Americans have overestimated the paycheck. We take it for granted. We no longer see it as wages earned, but as money to spend; or in some cases, as alluded to earlier in a separate blog, money needed to pay past debts. Really, in most respects we never learned our lesson from the bank/real estate/credit crisis starting in 2006. People lost homes, cars, jobs, and other material investments. Your 401k became a 104k, and we as a country swore, we would learn our lesson. Truth is we never did. Changing our lifestyle is a lesson we should have learned a decade ago. 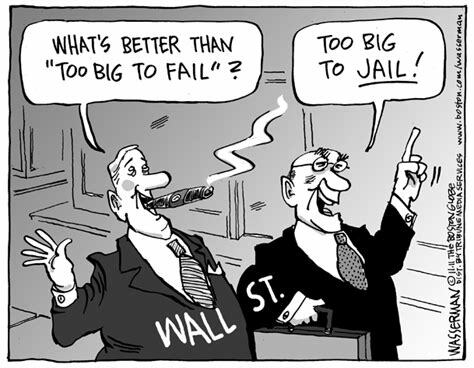 Companies had mass layoffs, banks and investment firms went bankrupt, the government bailed out Wall Street. We never learned our lesson. How many stories, articles, interviews etc. did you see featuring government workers forced to go to a local soup kitchen or fill out food stamp applications, workers claiming they were about to be thrown out of their apartments, houses? They never learned their lesson. While my heart breaks for these workers I find it very hard to believe they spend their entire paycheck on just housing and food, and if they do, we are in way bigger trouble as a country then I have ever imagined. The truth is, these people are liars. They have 2 car payments, possibly a boat/rec vehicle payment, credit card debts, and likely spend far too much on entertainment or dining. However, that doesn’t make for a great narrative so we must focus on the single mom of three who is being evicted and somehow that is my fault because I’m undertaxed? Poor financial choices have been harming Americans for decades. We are fiscally illiterate people. The biggest problem is we have stopped seeing the paycheck as a means of income. Instead, we now see it as a way to pay-off last month’s debts. Madison Avenue marketing in all its forms, encourages us to swipe a piece of plastic because we won’t see the bill for 30 days and can afford the minimum payment… buy now, pay later anyone? The truth is, if we actually had to reach into our wallets and pull-out cash every time that we made a purchase, we would behave in a much different manner. But because our money is just so many pixels on a computer or cellphone screen, there is a lack of restraint on our behavior. Our paycheck is not “real.” Its is an ethereal, untouchable, intangible thing. The crux of the shutdown matter is this: “Does the Government work for us or do we work for the government?” Once that question is answered we will be able to chart our future. If you are a federal, state, county, city, union, etc. employee take heed of my words; you are 100% at the mercy of the taxpayer base. We have a tendency to vote with our feet, and at some point, we may get transportation out of said country. You have just received an early warning, next time you may not be so lucky. The day of reckoning is coming; unfunded mandates are not easily curable by simply raising taxes or increasing the employee contribution for new hires. As a famous person once said, “socialism is great until you run out of other people’s money” …I doubt that person was Alexandra Ocasio -Cortez. While this should be a kick in the pants for all workers, especially the previously untouchable federal workers, it won’t be. The shutdown is over…crisis averted…I guess? Actually, this is temporary, the next one may be very protracted. We as workers must come to grips with a very stark conclusion, we are beholden 100% to our employer. If you work in the private sector—we all know our paychecks are tied to ebbs and flows in company profits, if you work for the government—your wages are tied to union agreements. In either case, it’s a scary place. My advice is to get your financial house in order ASAP, not next week, not tomorrow, ASAP. 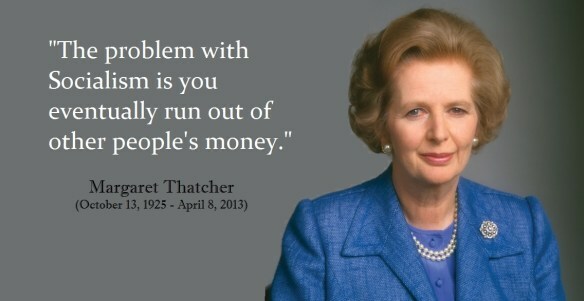 Immediately get all debt under control and limit spending based on needs, not wants. Limit pleasure trips and forgo trading in your car for a brand new one, equipped with a higher payment. Use your cell phone until its obsolete, resist the urge to spend over $1,000 on a new one. Cable is awesome, when you watch it…. consider cutting the cord, you may be amazed how little you miss it. Stop looking at ads in the mail/paper/or in store, they are designed to make you become an impulse buyer, your freezer is full, your pantry is overflowing, you don’t need another flat screen, let it go. That gym membership you signed up for but keep waiting until next week to actually use…. cancel it. Once you start following these pieces of advice you will find yourself with extra money at the end of each month, resist the urge. This money is not your next payment, it’s found money to save. Extinguish debt, or invest in retirement; however, I prefer starting savings, make a goal of 10% of each paycheck. Get that savings up to 6-10 months of expenses, now you are your own boss. Something unexpected happens at work, you can take a job you want, as opposed to taking a job for the paycheck to once again, pay off debts. Invest in yourself, learn new skills, and become adaptable, your future you will thank you. Just FYI, calling out sick when you aren’t sick gets you fired in the real world. The fact you drive a basic car, not the latest C class Mercedes will pay off in the future. Have a plan, don’t be the 80-year-old guy or girl working at Home Depot or Walmart because you have too.